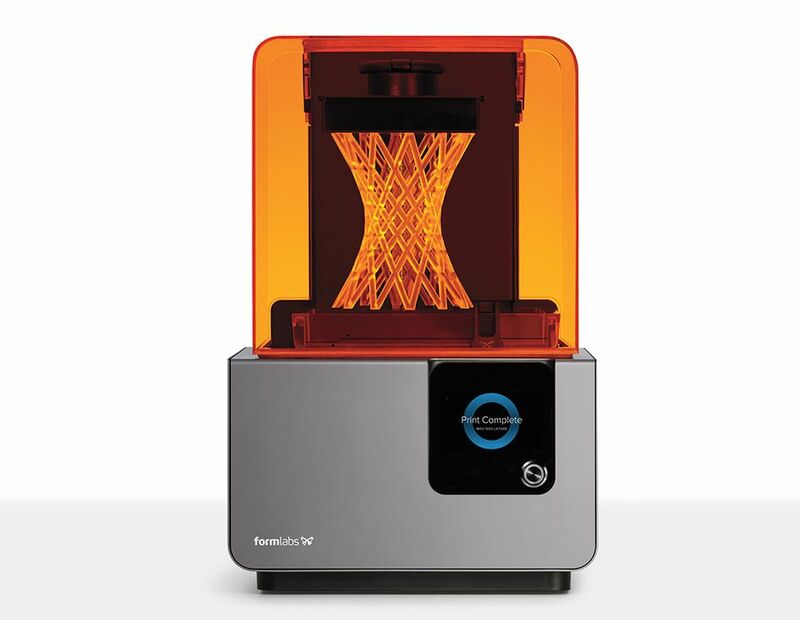 The Biomedical Library's 3D printers are available to the Penn community of students, faculty and staff to make three-dimensional objects in plastic using a design that is uploaded from a digital computer file. Prohibited by local, state or federal law or by University of Pennsylvania policy. In violation of another’s intellectual property rights. For example, the printer will not be used to reproduce material subject to copyright, patent or trademark protection. II. The Library reserves the right to refuse any 3D print request. III. Only designated Library staff will have hands-on access to the 3D printers. To print a file it must be exported as a steryolithography file, with an STL extension (.stl) This .stl file must be watertight with manifold edges and no inverted triangles. Files can be fixed for free using a cloud service such as Microsoft's 3D printing platform netfabb https://netfabb.azurewebsites.net/ If the .stl file you give the Biomedical library is not compatible with our printers we may use software to attempt to repair it, in which case we will notify you first. The mesh or surface of the 3D model must be watertight and a solid. More technically, all faces of the object must construct one or more closed volume entities. When the faces are not fully closed, they produce gaps or holes in the model and those holes and gaps will keep the model from printing correctly. 3D printing for academic, clinical and research projects for Penn faculty, students and staff is currently free. You must provide a detailed description of your project to qualify for free printing! Non-academic projects will be printed through the 3D printing service at the Education Commons, which uses PLA only. If you need another material or a guaranteed turnaround, we recommend searching MakeXYZ or 3D Hubs to find a local 3D printing service to complete your project for a fee. Once you have completed your model, submit your file on 3dprint.library.upenn.edu/submit you will have options to select your preferences and provide specific instructions for the print staff, file size is capped at 100MB. If there are any issues with your files, we will notify you via email. 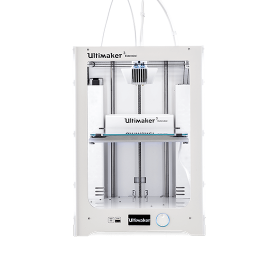 We look forward to 3D-printing for you!